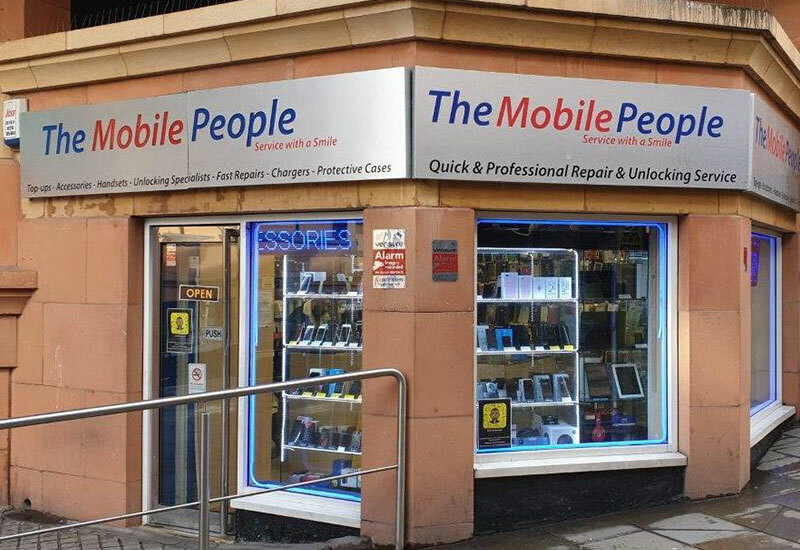 The Mobile People in the Rochdale Exchange Shopping Centre is the leading Smart Phone Repair Company in the UK. Their exclusive use of the best original parts and fully trained technicians makes them the number one choice for mobile device services. The Mobile People provide a speedy repair service for clients and can repair phones on the same day while you wait. All repairs are carried out by their expert technicians and come with a comprehensive 12-month guarantee.